Crowd Scenes aplenty. Nym has done ( and continues to do...) numerous crowd scenes and genre pieces as commissions, one off's and general requests. Some epic and large, some super tiny and delicate...usually dependent on the work space available at any given time. 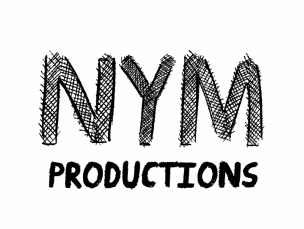 Nym is always game for a request and if interested in a LARGE Mural feel free to reach Nym here: nymproductions@hotmail.com or through the contact form at the bottom of the home page HERE.